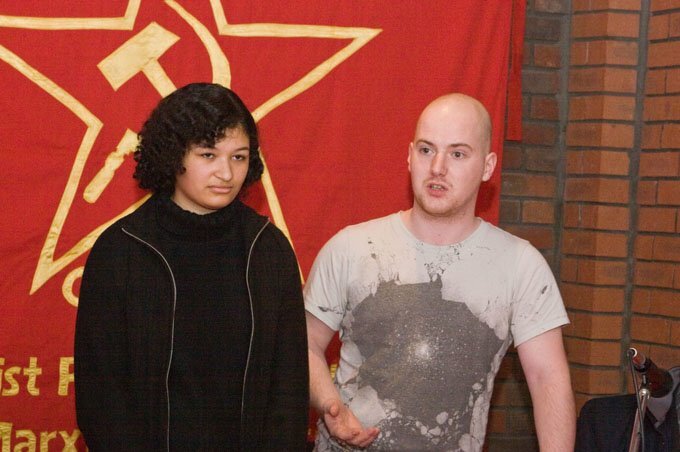 Dan and Angela of Red Youth speak at the celebration of the Great October Socialist Revolution, shortly before heading up the Red Youth / CPGB-ML delegation to the world festival of Youth and Students in Quito, Ecuador, in December 2013. Speaking to a packed meeting at Saklatvala hall, in Southall, West London, they describe the attacks of the capitalist class on British workers during the past 5 years of crisis, and the lessons that young British Students and Workers can draw from the inspirational struggle of the Russian workers led by the Bolsheviks leading up to the October revolution in 1917, and their success in overthrowing that decadent parasitic and moribund Capitalism in crisis, that continues to blight our lives today. 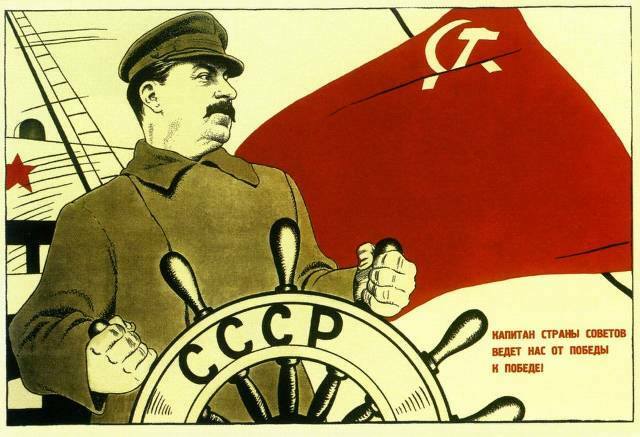 In constructing the Soviet Economy, to serve the needs of the masses of working people of those lands, the Soviet people demonstrated that it IS possible to build an alternative world; of peaceful development, cooperation and solidarity, abolishing racial and sexual discrimination, and ending crisis, famine, war, and the crippling and inhuman exploitation of man by man and nation by nation. A better world is possible! Join us! 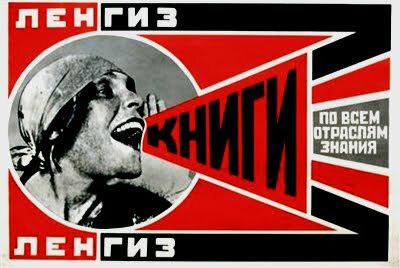 1931 Soviet feature film, directed by Nikolai Ekk, with English subtitles. A vivid and humorous portrayal of one aspect of what the building of socialism meant to the peoples of the USSR. Based on the book of the same title, written by the Soviet educationist Anton Makarenko, the film gives a fictional account of Makarenko working with the children under his care, who had been orphaned by the Russian Civil War and the resulting famine. It shows the transformation of the street children from their involvement with petty crime to their achievements in socialist construction. Comrades from the Communist Party and Red Youth were joined by representatives from the embassies of Venezuela, Cuba and DPR Korea to celebrate the anniversary of the Great October Socialist Revolution. Our close friends from the Chinese state news agency Xinhua were also present to celebrate this joyous occasion. 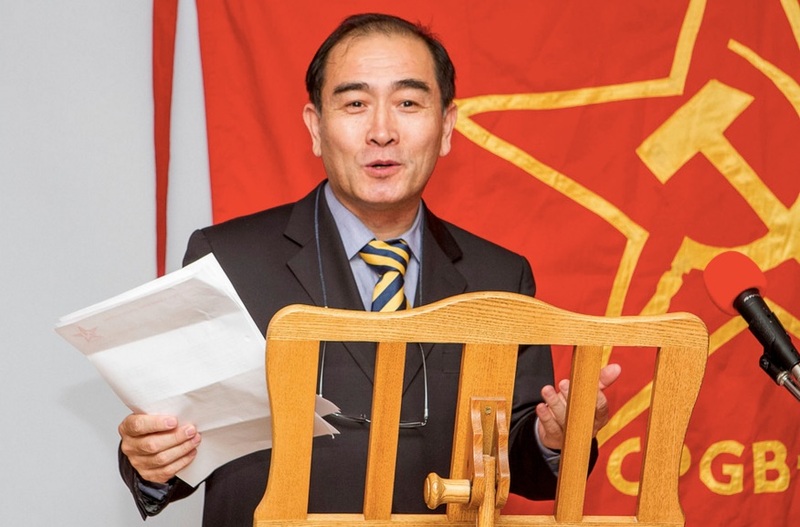 In a packed Saklatvala Hall a spirited meeting heard speakers from the central committee of the CPGB-ML, the embassies of Cuba, Venezuela and Korea, Harsev Bains from the I.W.A (G.B) and two leading members of Red Youth. “We still talk about the October Revolution today because all the lessons it teaches us are still relevant, perhaps moreso now than ever before both in our country and internationally. In the UK over a fifth of young people are unemployed, with a similar rate across Europe. In countries such as Spain and Greece the rates today reach 56% and 61% respectively. Everyone knows why we’re facing this current capitalist crisis – the irresponsibility of bankers, the greed of the corporate elite, and the complicity of these governments in the destructive imperial capitalist machine. And yet every measure directed to stave off complete financial collapse has been directed at the working classes; cuts to health, cuts to transport, taxes on spare bedrooms, measures that will only affect the very poorest. Many families are now relying on food banks, or having to make the choice whether to go to bed hungry or cold as fuel prices relentlessly increase. This is not to mention the already existing disparity between the working classes and the elite. Whereas the 7% of pupils that can afford to attend independent schools make up 39% of the students at top universities the poorest 33% of students only make up 6%, no wonder when parliament is filled with millionaires…. The revolution and the changes that followed inspired similar events in China, Cuba, Vietnam, Korea, and many other countries. No longer in the Soviet Union and these other socialist countries was a full education the preserve of the wealthy, health care wasn’t just for those that could afford it, access to employment, housing, and food wasn’t based on whether or not you had the connections or luck to secure a job in tough economic times. And these revolutions were necessarily not just economic – they were social too, doing away with any notion of privilege related to gender or race. Every single metric relating to quality of life improved. More photo’s of the event will appear here shortly. Cde Harpal Brar, Chairman of the CPGB-ML delivered this keynote speech at the party’s recent celebration of the Great Socialist October Revolution of 1917. He explains the historical significance of the October Revolution, the achievements of Soviet Socialism, and its ongoing relevance to workers in Britain. He gives a detailed explanation of modern imperialism, its wars and its global capitalist economic overproduction crisis. The analysis given by Marx and Lenin not only explains these, the major problems that humanity – and in particular the working and toiling masses – are facing, but shows us the way forward to their solution. Capitalism cannot be reformed, regulated, moderated or otherwise made to serve the interests of working people. It must be overthrown! We must discard all those parties who pretend otherwise, particularly the social democratic Labour Party, and its revisionist and trotskite hangers-on who act as agents of imperialism (misguided or malicious) in the working class movement. In this as in so many regards, October shows us the way! Our job, Harpal emphasizes, is to make this Marxist-Leninist analysis truly popular, well known and understood, and to inject the spontaneous protest and resistance movements with clear scientific analysis that can sustain them and help them to direct their blows. The October revolution has shown that working people, when united and organized around a correct understanding and a disciplined party, guided by such an analysis, are really able to achieve unity of action, to become an army of millions and tens of millions, which no capitalist power can resist. 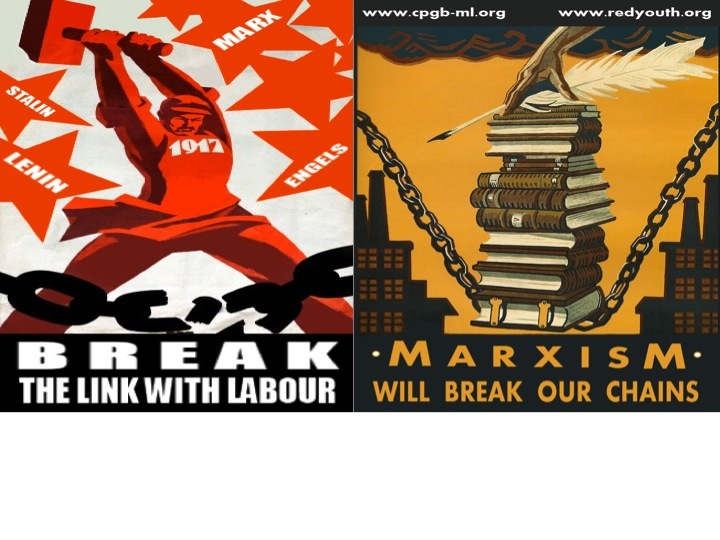 The CPGB-ML is building such an army. Join us! 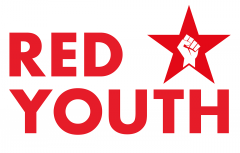 Red Youth celebrate the October Revolution! Red Youth and CPGB-ML member Jamie speaks at a meeting to celebrate the 94th anniversary of the Great Socialist October Revolution, at Sak Hall in west London. He outlines the relevance of the October Revolution to working class youth in Britain today, and its key lessons. 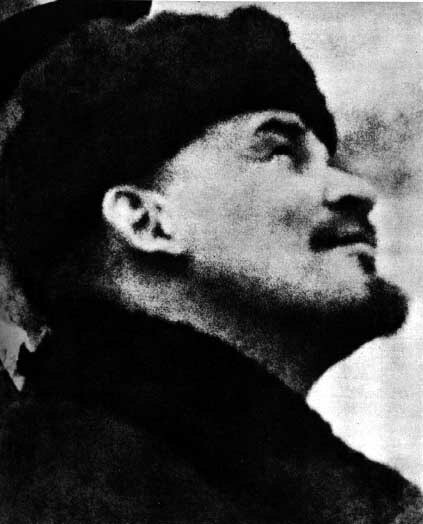 Chiefly, he points out the necessity of forming an organization and studying our exploitative society and the alternatives, in order to make our struggle effective; of confronting and opposing the mis-leadership of the social democratic ‘Labour’ Party, the enemy within the working-class movement; and the importance of imparting the spontaneous resistance that is rising around us (Student EMA and university fees protestors, Occupy Wall St and the LSX, union strikes, and the ‘London Riots’…) with class-conscious and revolutionary perspective. These are the lessons we all must learn if we are to building effective resistance to the attacks of a political and economic order that is in its most profound crisis, and ultimately overthrow the British, American, EU and NATO criminally corrupt, venal and genocidal ruling monopoly capitalist class gangsters. Choose the road of October! Join us – join the struggle! London Meeting to Celebrate the October Revolution – THIS SATURDAY, 5th NOVEMBER! if you’re near London this weekend, come and celebrate the 94th Anniversary of the October Revolution with us. It will be a political and cultural highlight of the year. Speeches, song, live music, food and drink. Free entry. Collection based solely upon your political good will. Come and discuss any issue with us. Join us – Join the Struggle! Look forward to seeing you – Red Salute!